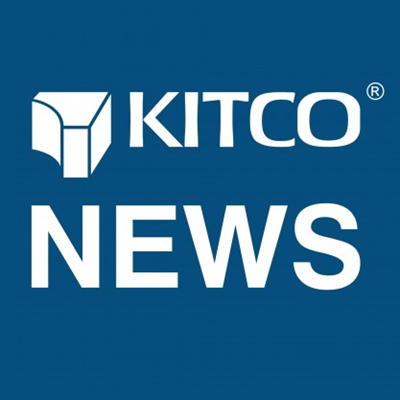 (Kitco News) - Kitco aficionados, it is now time to have your say in where you think gold prices are heading in the short-term. Will gold prices go higher, lower or remain unchanged next week? Kitco readers will have until 9 a.m. EDT, Friday to cast their vote. The results will be tabulated and released after noon (12 PM EDT) along with the results from our market professional survey. Readers can also send any comments to newsfeedback@kitco.com and they could be featured in the story. For proper attribution, please include your full name, location and indicate whether or not you would like your comments published in the article. If you are having difficulty participating in the online survey please clear the cookies in your browser history. 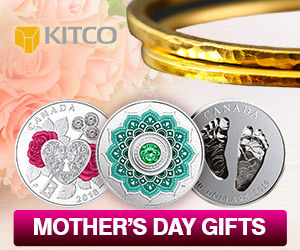 You can now share your thoughts on where gold and silver are headed with Kitco's new commenting feature - Kitco Chat. The best comments could be featured in Friday's results. Be a part of Wall Street vs. Main Street today!